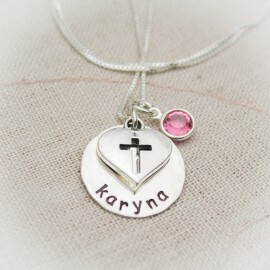 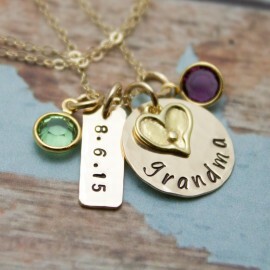 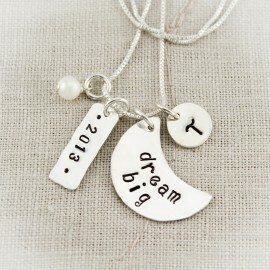 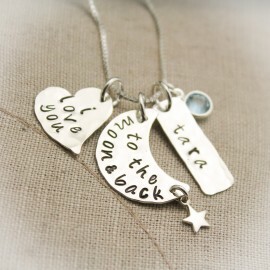 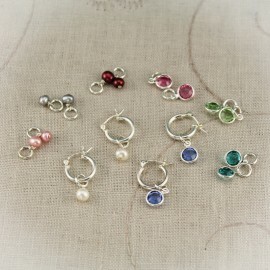 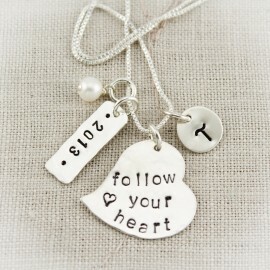 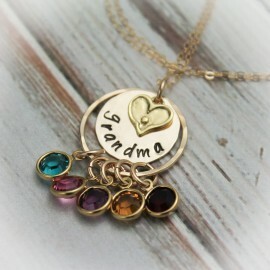 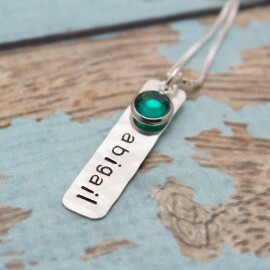 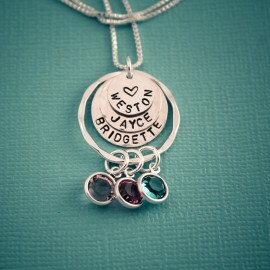 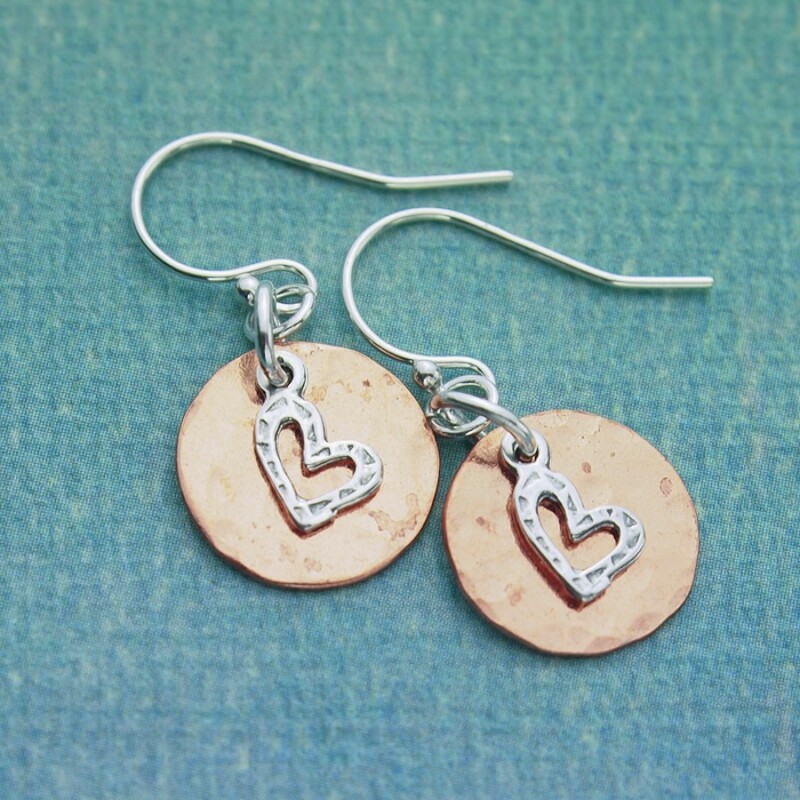 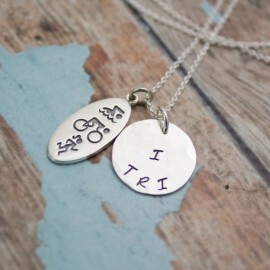 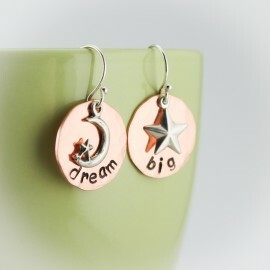 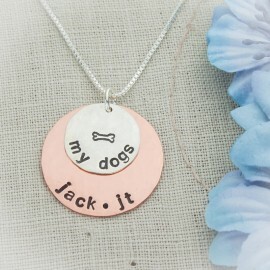 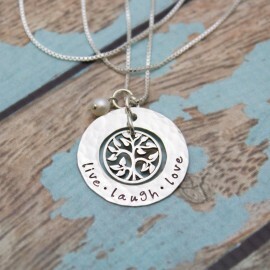 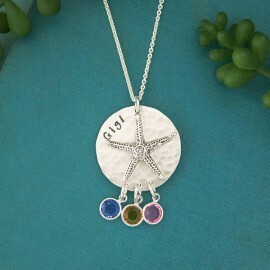 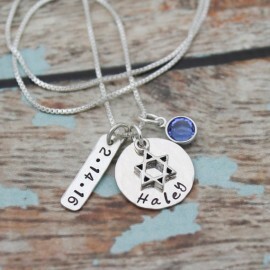 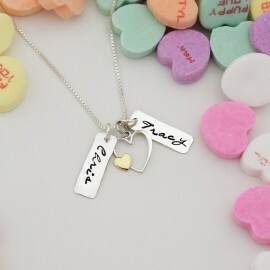 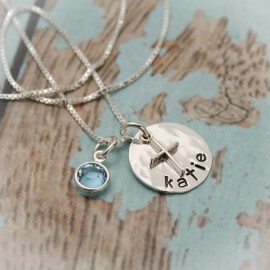 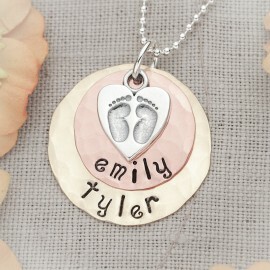 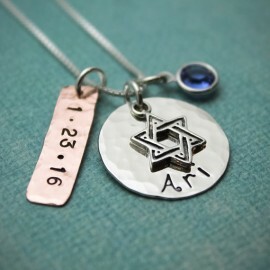 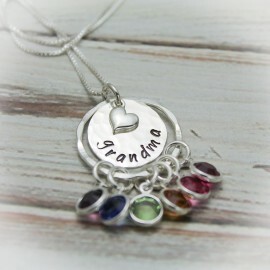 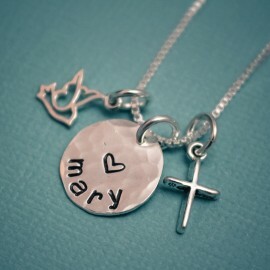 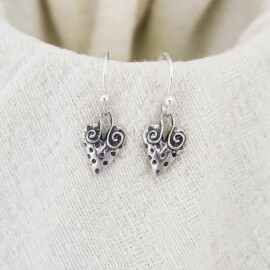 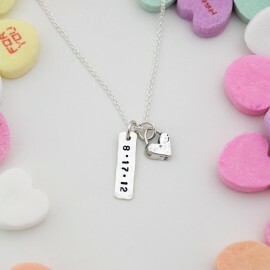 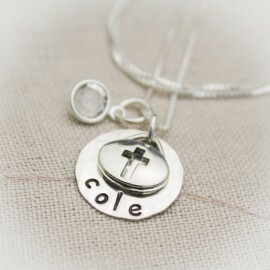 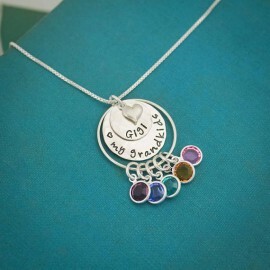 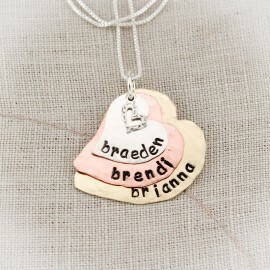 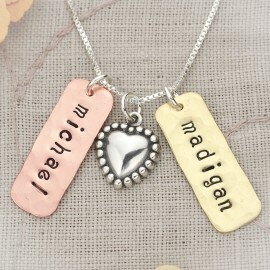 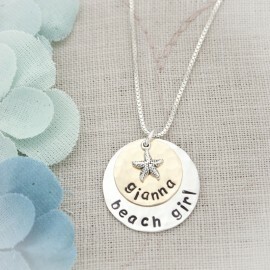 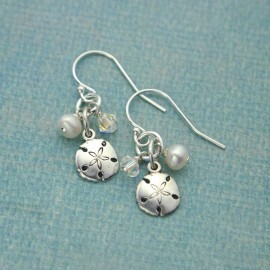 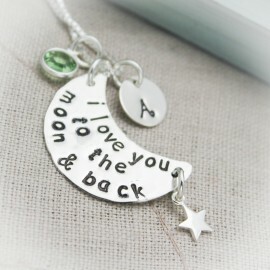 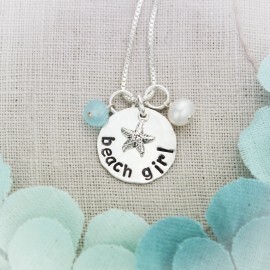 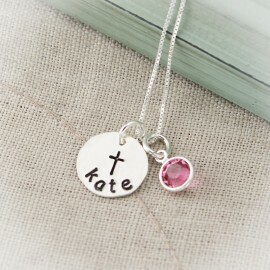 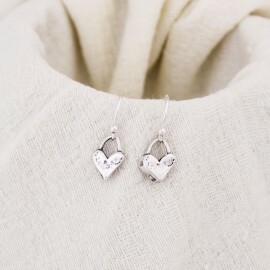 Design your own earrings to match your hand stamped necklace. 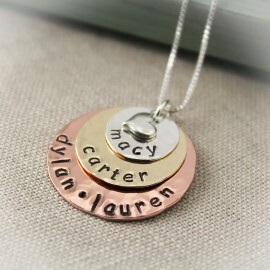 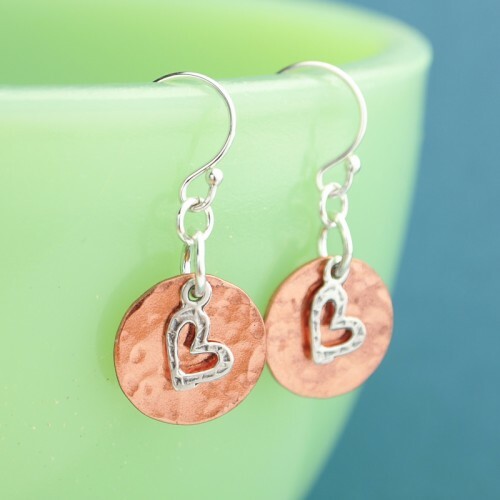 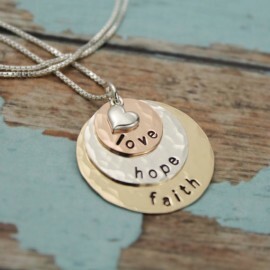 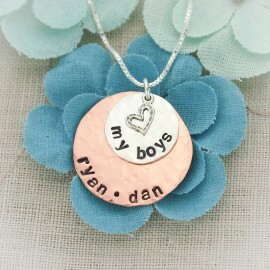 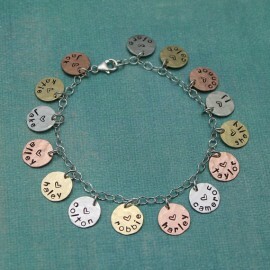 Select from hammered copper, silver or brass 1/2 inch discs, then a charm of your choice is layered over the discs. 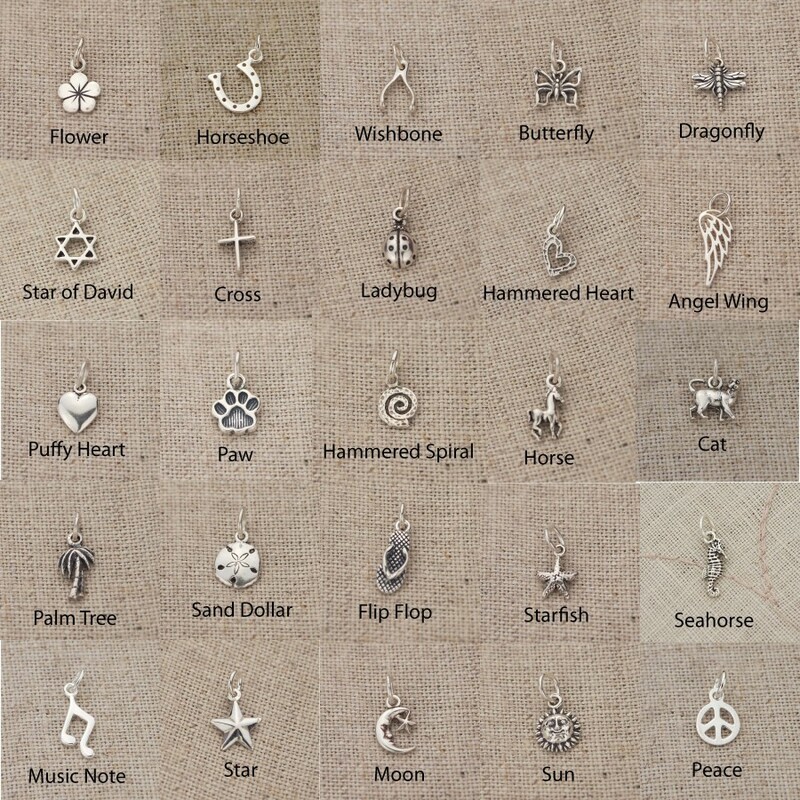 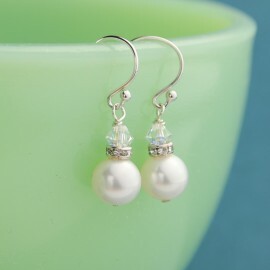 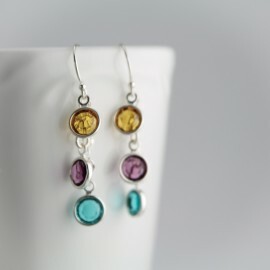 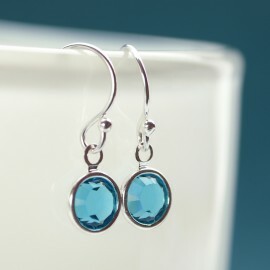 These go perfect with the layered necklaces. 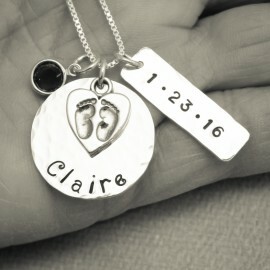 Prices begins at $24.95, silver costs slightly more.